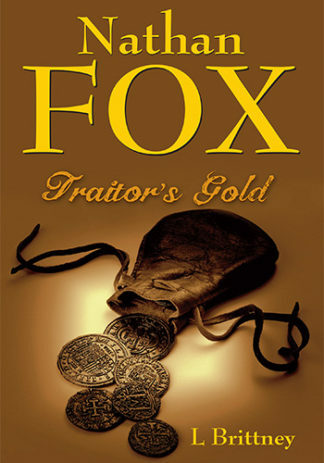 At Iris Books we specialise in books that communicate ~ whether it’s fiction that delivers strong stories and characters to draw readers into exciting moments in history or whether it is non-fiction, that seeks to enlighten and inform. Newly created in 2016, Iris Books starts with a small but powerful list. All of our books, whether fiction or non-fiction, are currently available in both printed format and ebooks. 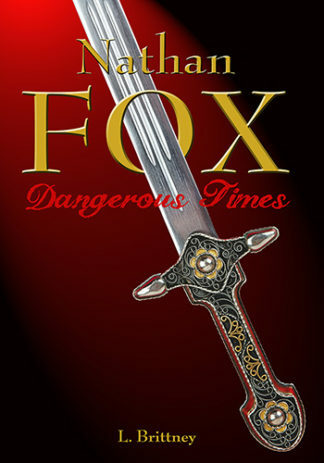 At present our ebooks are only available through Amazon. This may change at some future date. We are sure that you will come back to us for more reading pleasure and we will be adding to our catalogue throughout the coming months. Our Craft books section is new and was only started in late November 2018. 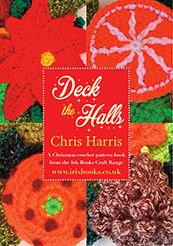 The first three books in this section are crochet patterns from Chris Harris. More craft books are in production and will be added very soon. Deck the Halls ~ Crochet patterns for a mini wreath and holly leaf bunting, a colourful swag and a large wreath, all taking their inspiration from nature. Cute Christmas Buddies ~ Crochet patterns for small Christmas tree decorations – reindeer, a penguin, a polar bear, a snowman, an Inuit and a mini tree. 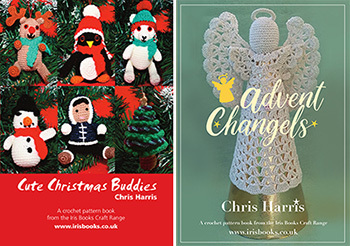 Advent Changels ~ Crocheted angels with a difference! Four patterns for angels that have detachable mix and match skirts and wings, so that you can crochet one angel and change its skirt and wings every week, or you can make four angels. Prepare for Christmas by cooking one recipe every day throughout December. There are recipes for gifts, party fare, traditional Christmas recipes with a twist and more. This lavishly illustrated book has festive recipes from around the world plus fascinating facts about every day in December – special festivals and celebrations. Can you rise to the challenge? This is a wonderful way to enjoy the lead-up to Christmas! December is sorted! 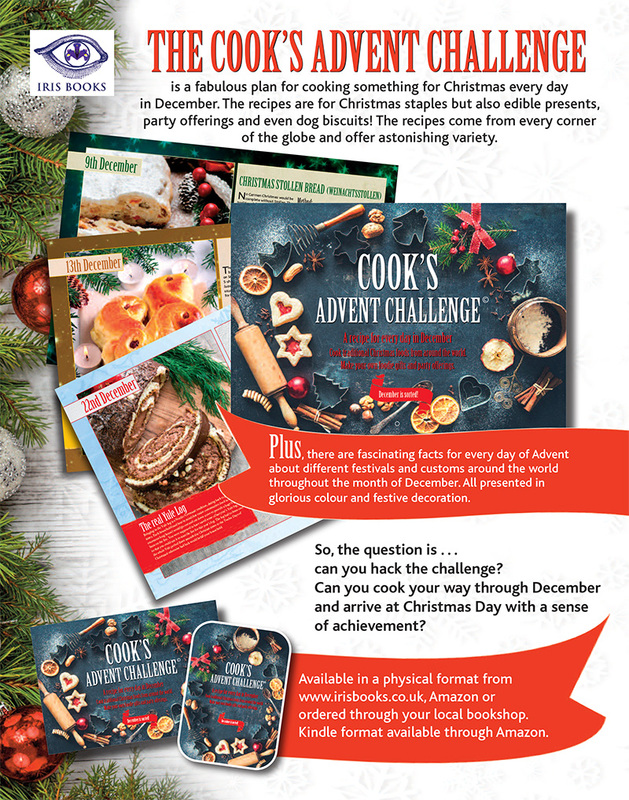 Buy The Cooks Advent Challenge here. Is it fact or fiction? 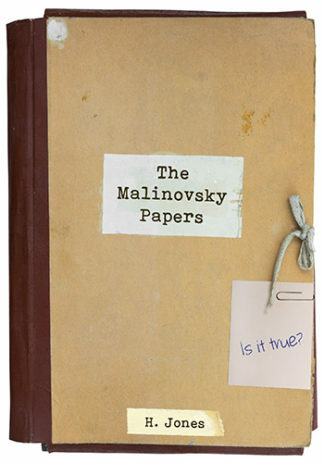 exceptional book about the Russian Revolution here. 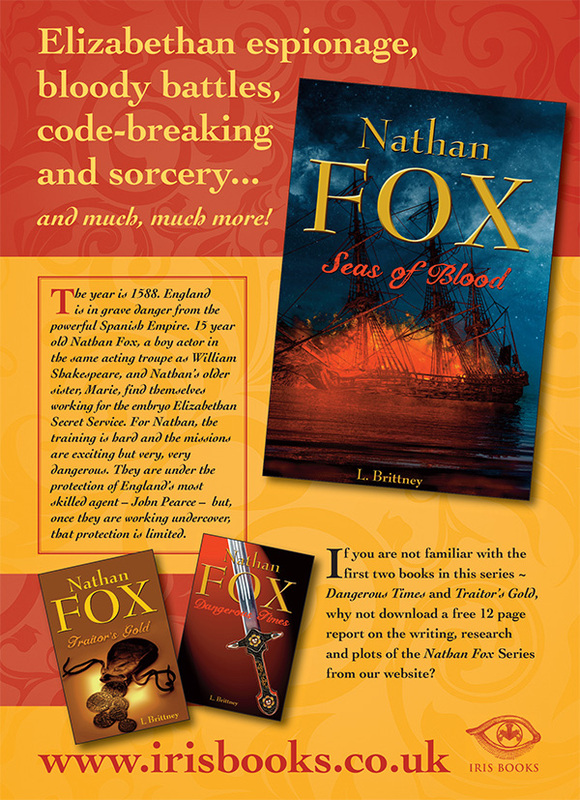 The thrilling trilogy of Elizabethan spy books backed up by classroom study topic books. 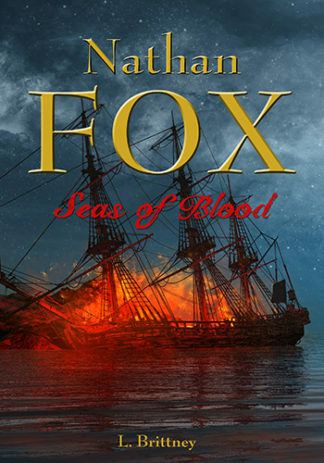 To download a FREE report on the Nathan Fox series, click here. Please note that we offer discounts for schools and libraries and we can invoice organisations, prior to purchase, so that they may raise cheques or implement BACS transfers. Discounts or offers for schools may differ from those given to libraries and retailers. 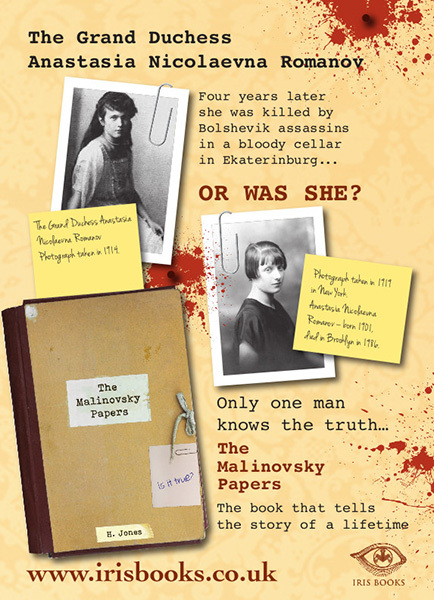 If you are a library, library supplier or retailer and wish to order copies, please email us first publishing@irisbooks.co.uk to ascertain what discounts apply. © Copyright Iris Books 2016. Website by Logomotion.